I found it interesting to represent a tensor with the notation normally used by my professor. Looking for respect to the mathematical symbol I found this code from this post, very interesting. I think another possible solution could be this, but I have some doubts about it and I have to look more carefully. others have had experience with this? Not the answer you're looking for? Browse other questions tagged underline tensor bar or ask your own question. 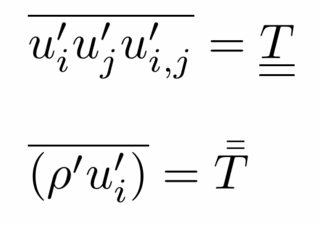 How to type 2-nd order tensor in latex?